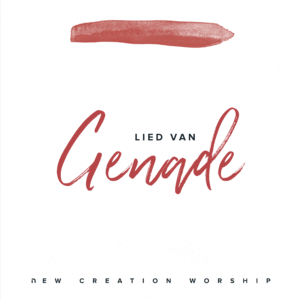 Lied van Genade (Anthem of Grace) is a new worship album in The Netherlands. It started as a worship album, registered at a live event with New Creation Worship, released in 2015. The songs by New Creation Worship are birthed out of the grace revolution that is sweeping across the world today. Be blessed as you join with one voice in this anthem of grace! In 2017 we decided to bring these songs to Europe, by translating them in Dutch and German, and let local worshipleaders give their voice these words. In The Netherlands worshipleaders like Steven van Kranenburg, Maaike van Zuilekom, Sifra Bekx, Hanne de Vries en Reyer van Drongelen gave the worship songs a new vibe and create a beautiful voice for The Netherlands and Belgium.